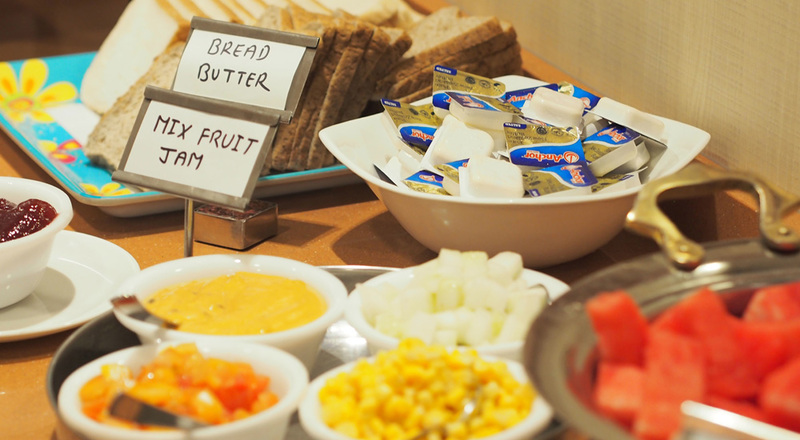 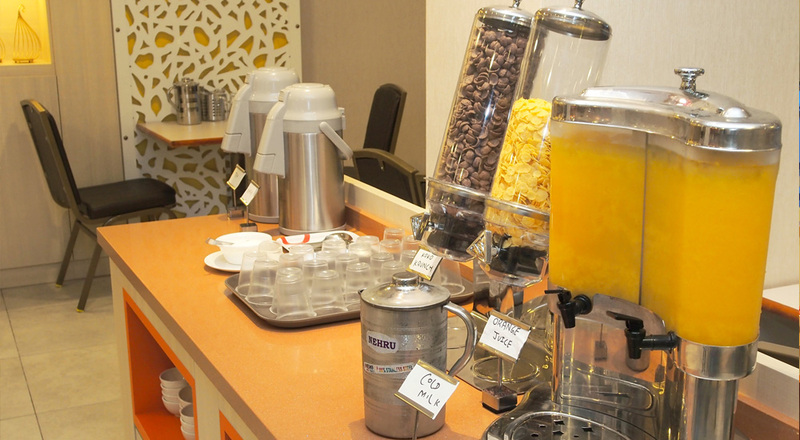 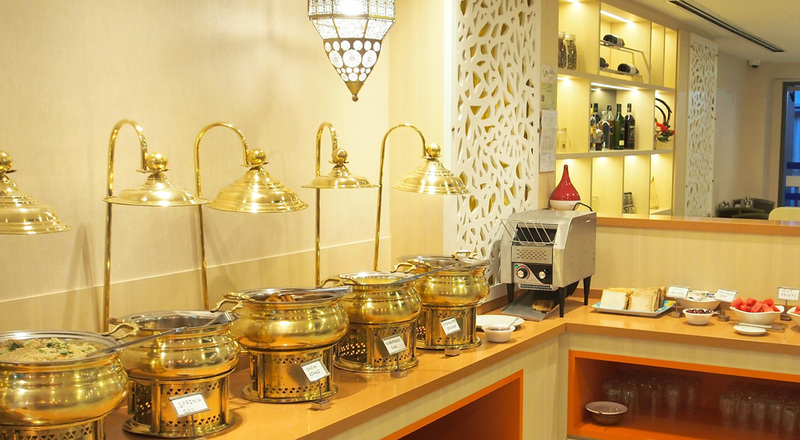 Satiate your taste buds with extensive menu cater to your palate. 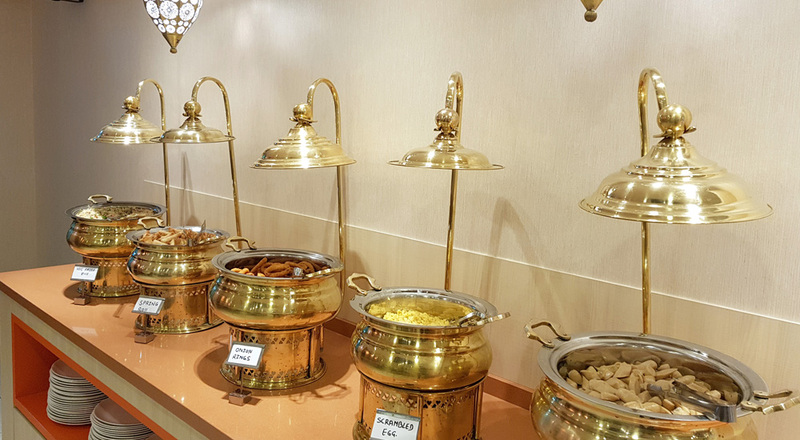 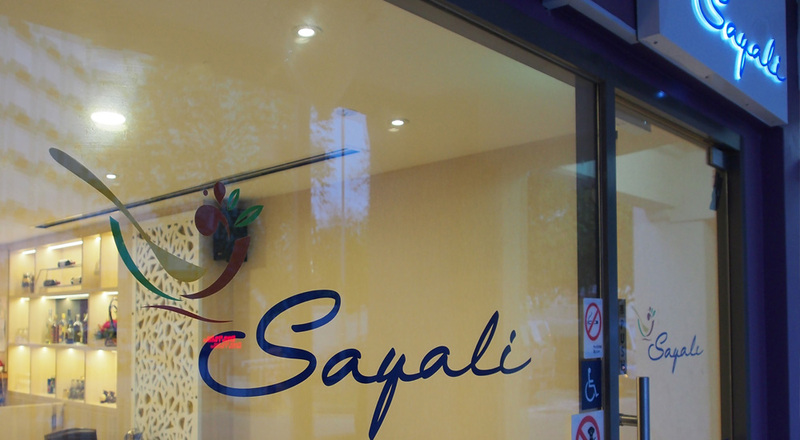 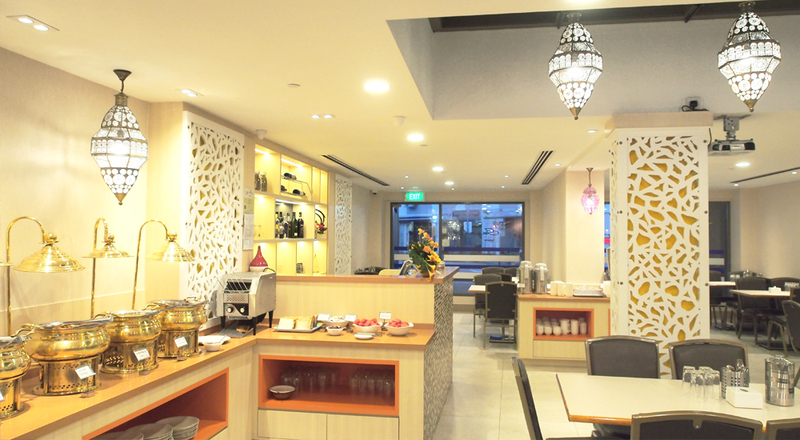 Drop by Sayali restaurant, a member of Makaan Mumbai Restaurant Group, located at Aqueen Heritage Hotel Little India, Level 1, offers a tantalising selection of North India cuisines. 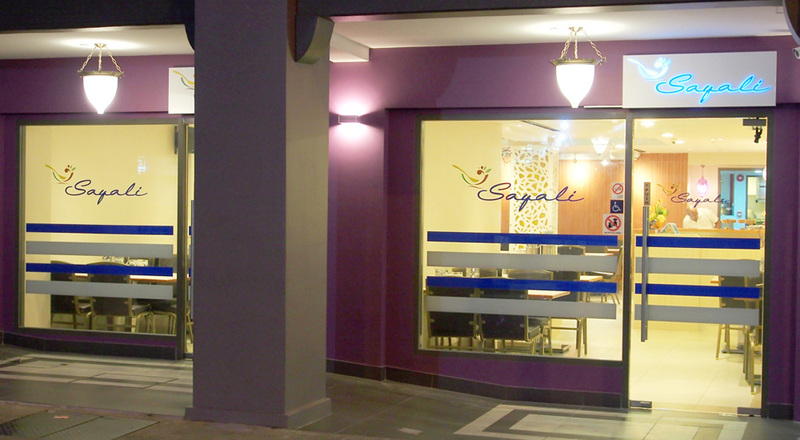 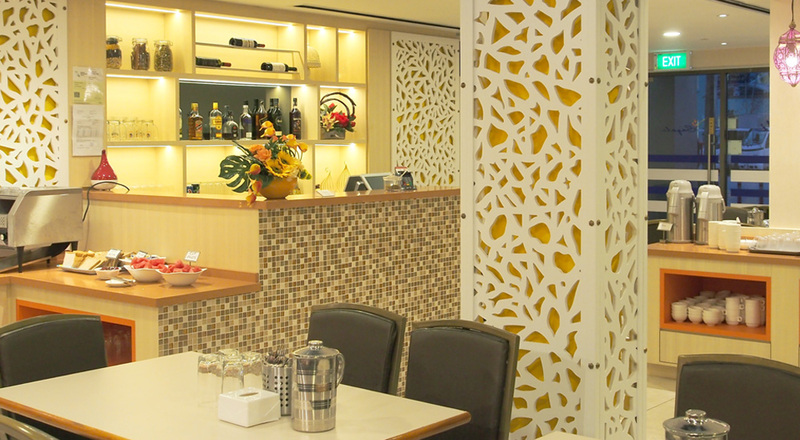 The Menu has been carefully selected and you will be amazed by their delicious dishes at affordable prices. 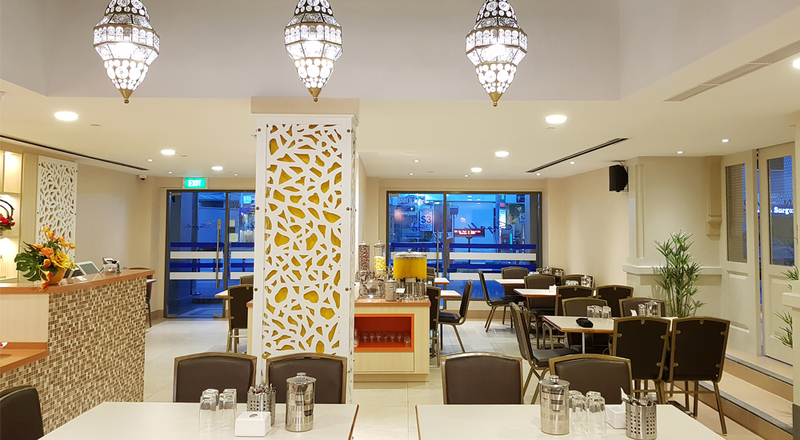 With its unique ambience, spacious seating arrangement, 7 feet wide projection display and background music, it is an excellent venue for events such as Birthday Parties, Anniversaries, Functions, Seminars and Group Dining.